The "Mystery Man" scene from Lost Highway (embedded above) has become a YouTube classic, a bite-size précis of everything distinctive about the director's unique style and tone, that weird unnerving place between terrifying and cheesy. Here's Sean T. Collins on "David Lynch's scariest scene"
Our hero’s an avant-jazz saxophonist; it’s possible this isn’t the oddest person he’s met this week. Nevermind that he’s had nightmares about his wife Renee, whom he can no longer satisfy sexually, in which she had this man’s face. Nevermind that this guy is saying they met at Fred and Renee’s austere house, where an unknown intruder has been breaking in to film them as they sleep and then dropping off the videotapes at their front door. 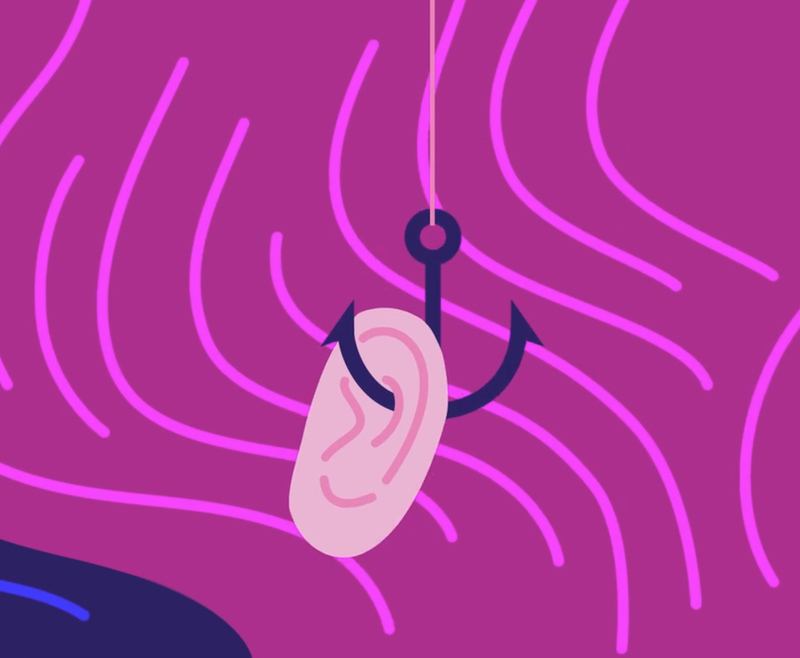 Nevermind that all the music and party chatter has faded out and all we hear beneath the dialogue is the proverbial ominous whoosh. We may know we’re watching something frightening, but Fred doesn’t, not yet. Blake's perverse intensity gets instantly under your skin even if you think it's silly, which it is. In the real world, dangerous people are often ridiculous and I wonder if this is why David Lynch let Robert Blake design the character and do his own makeup. 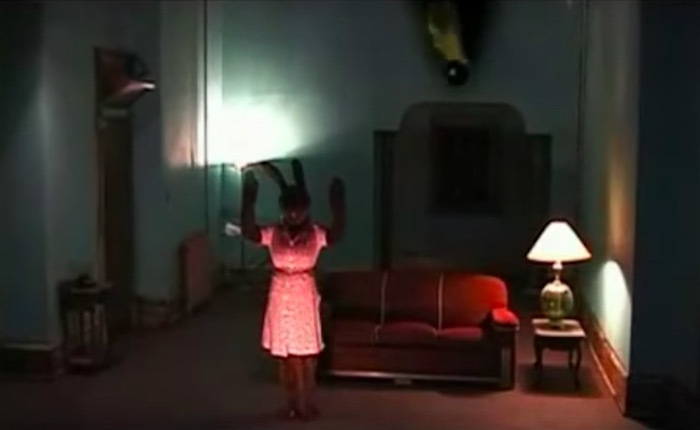 If you're into non-sequiturs, existential angst or having a creeping hand of dread gently caress you in all your secret places, you'll adore David Lynch's Rabbits. Filmed in 2002, Rabbits is a brooding work of art that only Lynch could call a sitcom with a straight face. Over the course of 45 minutes, Lynch, through the use of disjointed dialogue presented by three humanoid rabbits, oppressive lighting, a laugh track, demonic visitations and a haunting musical score by Angelo Badalamenti, manages to outdo all of the nightmares that I've ever been a part of... with the possible exception of those three days I spent in Burgos hopped up on painkillers, orange Fanta and gin. 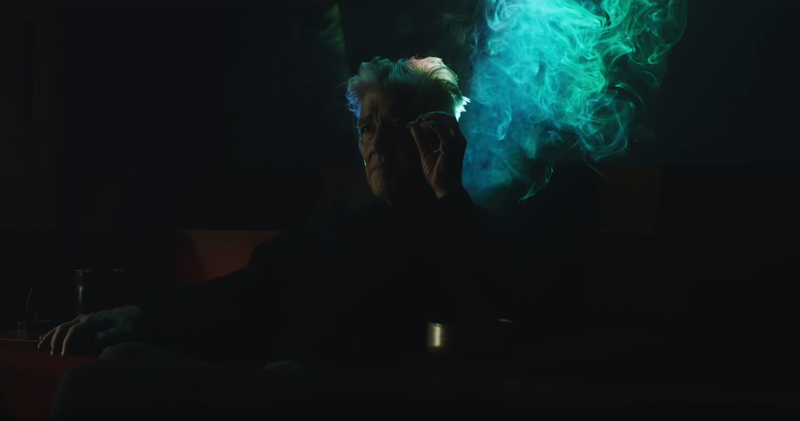 Director David Lynch is an avid meditator. His twice daily Transcendental Meditation (TM) practice spans over 40 years. In fact, he's such a fan of TM that he started a foundation in 2005 to "ensure that every child anywhere in the world who wanted to learn to meditate could do so." It has given me effortless access to unlimited reserves of energy, creativity and happiness deep within. This level of life is sometimes called “pure consciousness”—it is a treasury. And this level of life is deep within us all. The David Lynch Foundation now serves both children and adults around the world, teaching them the healing power of meditation. 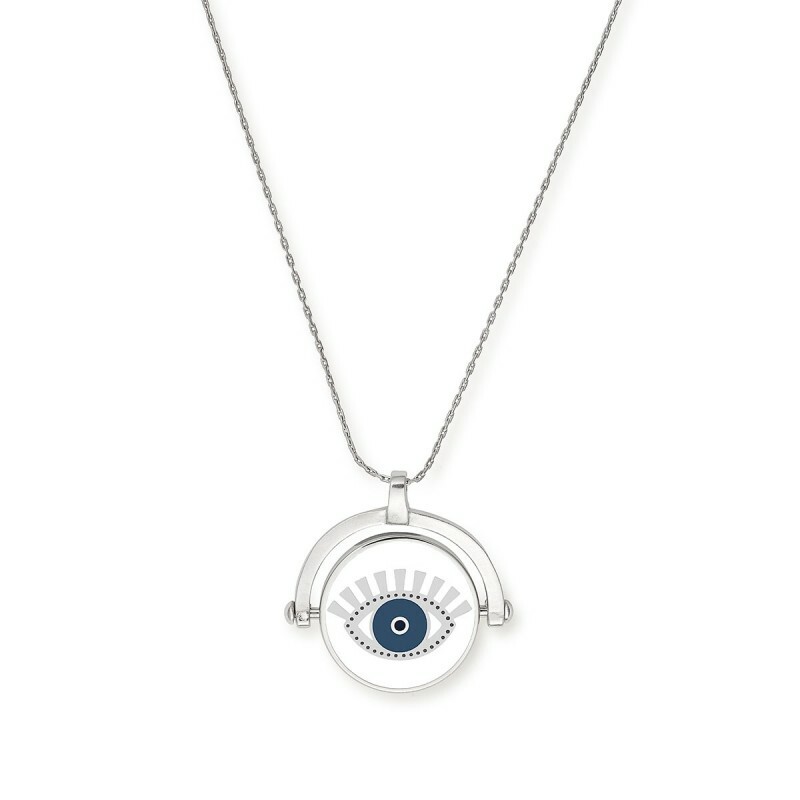 Through the end of the year, 20% of the proceeds from his line of "Meditating Eye" jewelry goes to the foundation to help them with their mission. The entire gold and silver tone collection is available at online retailer ALEX AND ANI. David Lynch's 1982 Dune wasn't well-received at the time, but over the years has become a cult classic—perhaps even a good film. 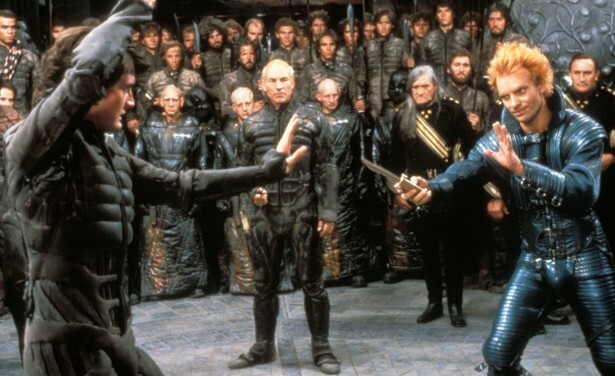 With a few nods to the lavish sets and striking set-pieces, Emily Asher-Perrin takes a weirding module to the latter claim: David Lynch’s Dune is What You Get When You Build a Science Fictional World With No Interest in Science Fiction. Dune wants to be phantasmagorical and it wants to be offensive to your senses, and those things can work in cinema, as Lynch’s career communicates incredibly well. But this film does not carry off that off-kilter creepiness as anything more than a parlor trick. It fails to be authentic because these cues are not entrenched in the universe projected on screen. They are there to shock the viewer, to disgust them, but they don’t mean anything. The Guild member floating in its chamber of gas is strange and otherworldly and grotesque, but communicates nothing besides that. It is not integrated into its setting, its surroundings. The Magician Longs to See Tarot is a complete 78-card deck with 22 Major Arcana and 56 Minor Arcana in full color. The deck combines the mystical world of Twin Peaks with visual evocations of Pamela Colman Smith's iconic tarot illustrations. The Major Arcana have manifested as some of the primary movers and shakers in Twin Peaks, while the Minor Arcana tend towards depicting infamous scenes and moments in the series. My goal is to strike a delicate balance between accurately representing the respective characters while still maintaining readability as a deck. 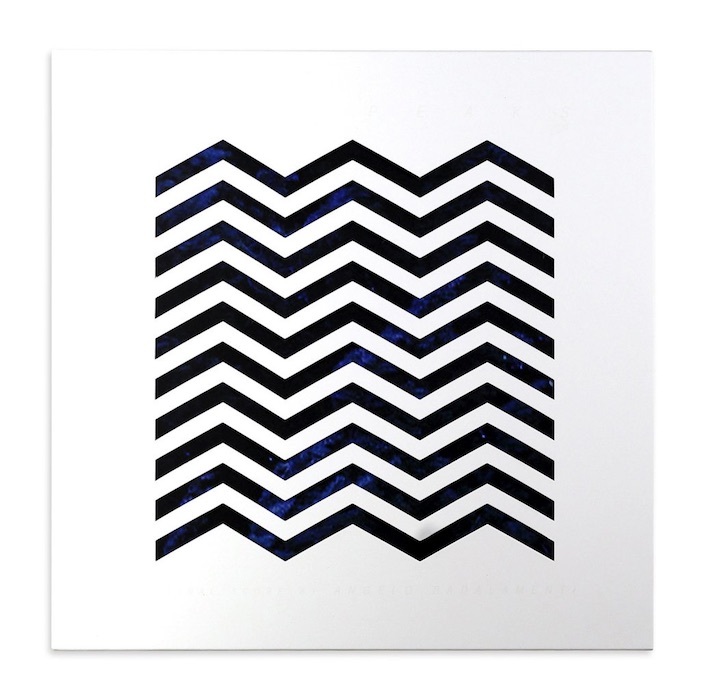 Angelo Badalamenti gorgeous original score for David Lynch's Twin Peaks television show is available once again on vinyl! Along with the lovely instrumentals, the score includes Julee Cruise's three vocal tracks with lyrics by Lynch himself. (Above, "The Nightingale.") Reissued by the damn fine people at the Mondo/Death Waltz label, this remastered edition is pressed on 180 gram "coffee color" vinyl, packaged in a gatefold sleeve with obi strip, and includes liner notes by Badalamenti. David Lynch looks like a kid, but his voice is unmistakable, in this 1979 interview conducted by a couple of UCLA students. 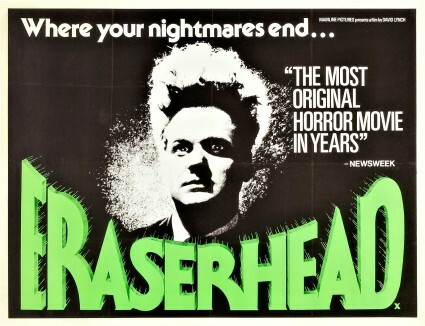 The interview took place on the oil fields in West Hollywood where Lynch shot some of the scenes for Eraserhead (1977), which he made while he was studying at the American Film Institute. Twin Peaks returns to TV! Welcome back to Twin Peaks. Earlier this month, I posted about Nine Inch Nails' new single "Came Back Haunted." Here is the new video directed by none other than David Lynch. Here's the new self-directed video for "Crazy Clown Time," the new single from director (and songwriter) David Lynch. His new album is also called Crazy Clown Time. Mr. Lynch continues to make very disturbing and affecting films.